We are proud of our relationships with the building industry’s top consultants, sales trainers, creative marketing/web agencies, and PR firms. 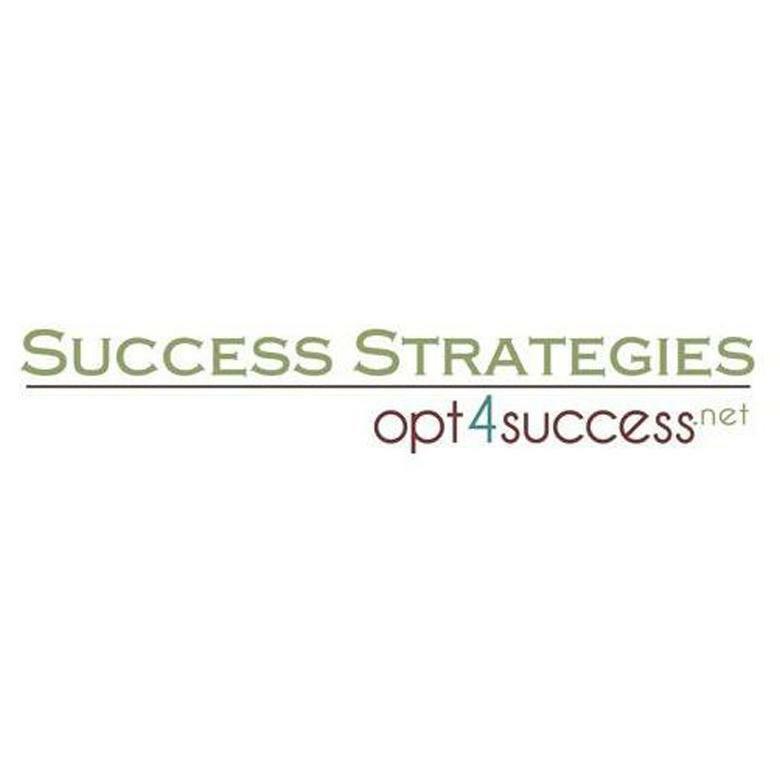 Many participate regularly in our educational webinars and industry research projects. Online advertising, listing syndication, CRM systems, email marketing, video email, online sales counselors – the list of items fighting for your time and resources seems endless. Builder Partnerships is comprised of performance and profit experts, specializing in the homebuilding industry. Jeff Shore’s highly sought-after sales keynote speaker sessions inspire audiences across the globe to change their mindset and change their world. Myers Barnes, America’s favorite new home sales trainer, is a renowned consultant for new home sales and real estate sales training. Builder Designs is a developer of responsive website design, website tools technology services, and total internet marketing platforms for home builders. 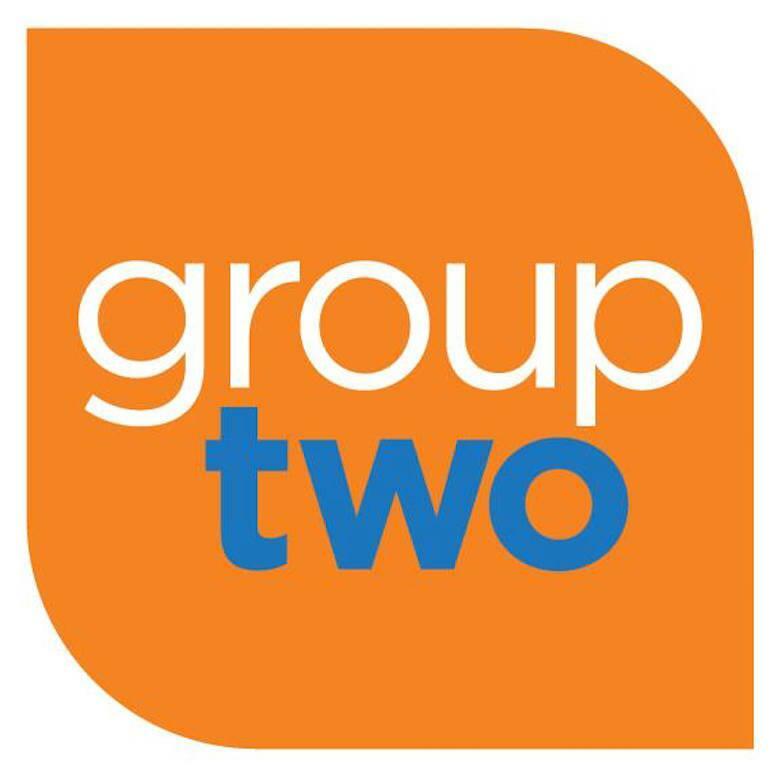 Group Two is a full service advertising agency specializing in home builder marketing solutions. 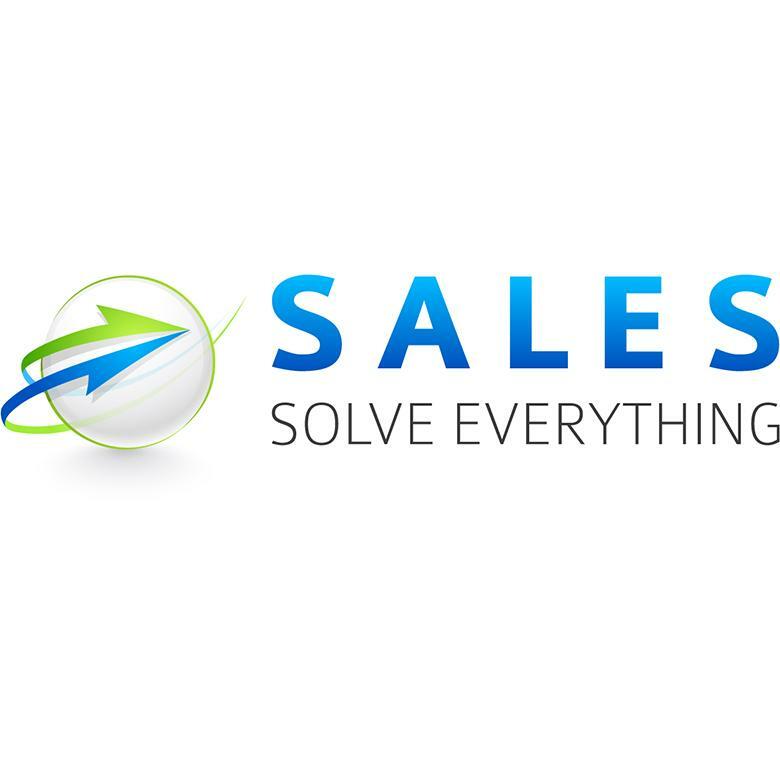 Sales Solve Everything specializes in New Home Sales Training that increases knowledge, develops sales skills and tests for comprehension, all while improving overall performance. 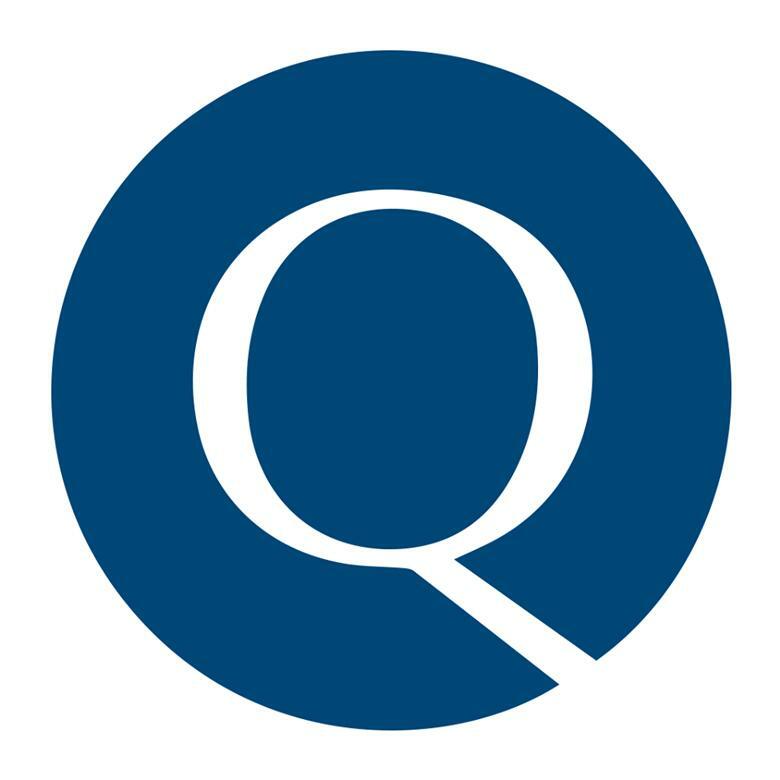 The best remodelers, home builders, and home improvement contractors rely on GuildQuality‘s customer satisfaction surveying software to grow their business and improve the quality of their work. Kimberly Mackey knows what it takes to maximize your sales team. Kimberly brings nearly 20 years of experience as a senior level executive in the residential home building and real estate industry. 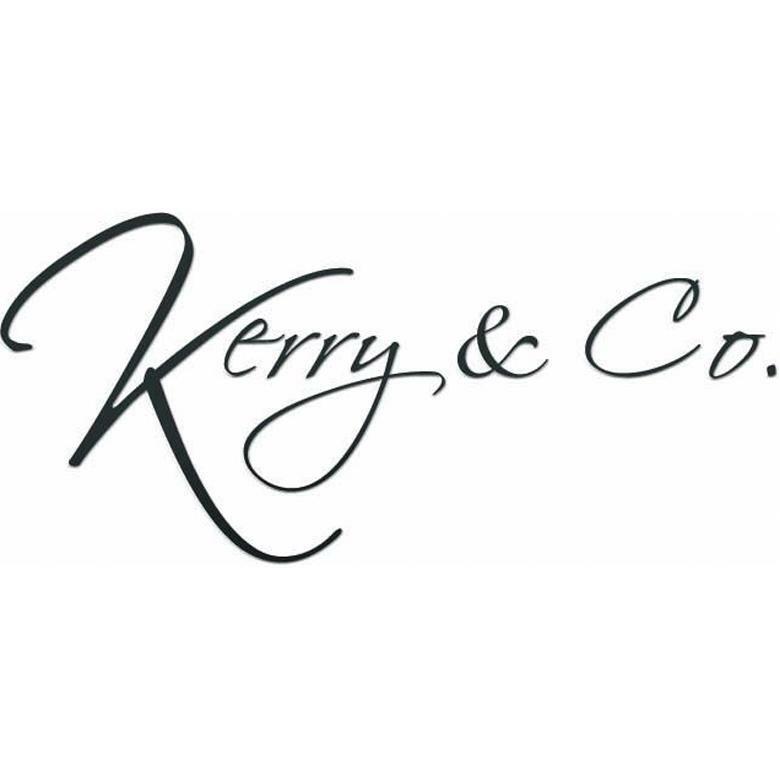 Kerry & Co. is a team of individuals dedicated to helping business owners, builders and sales teams become the best that they can be. 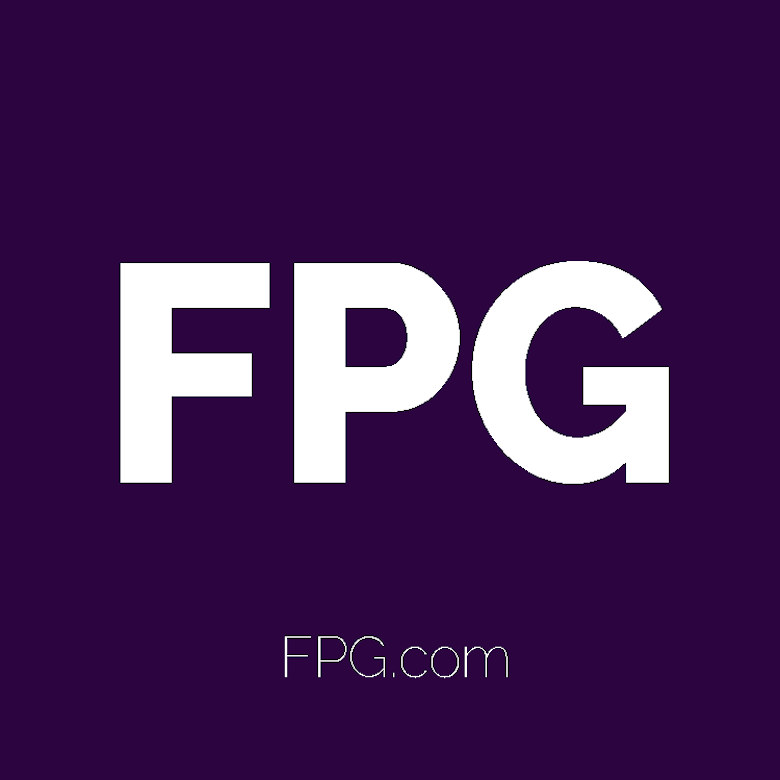 The dynamic team at Forrest Performance Group offers high quality, complete sales performance and management coaching programs. 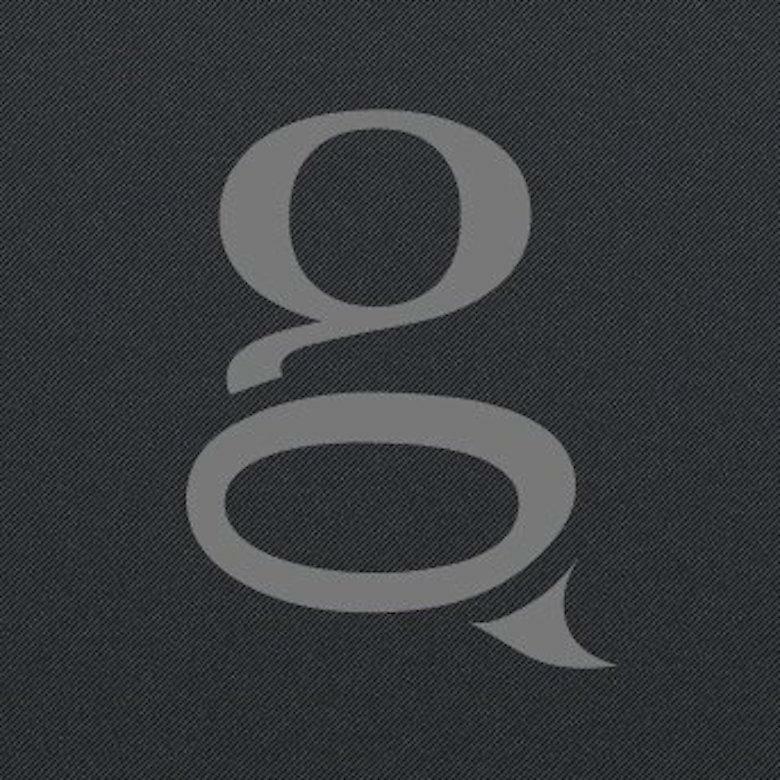 Graphic Language is an interactive design, online marketing, and web applications agency located in the SOMA District of San Francisco. Jane Meagher, President of Success Strategies, is a TRUE national Design Studio Expert and Home Builder Marketing Expert! She is proud to share her passion for the residential housing industry and to educate and coach many thousands of new home professionals around the country. 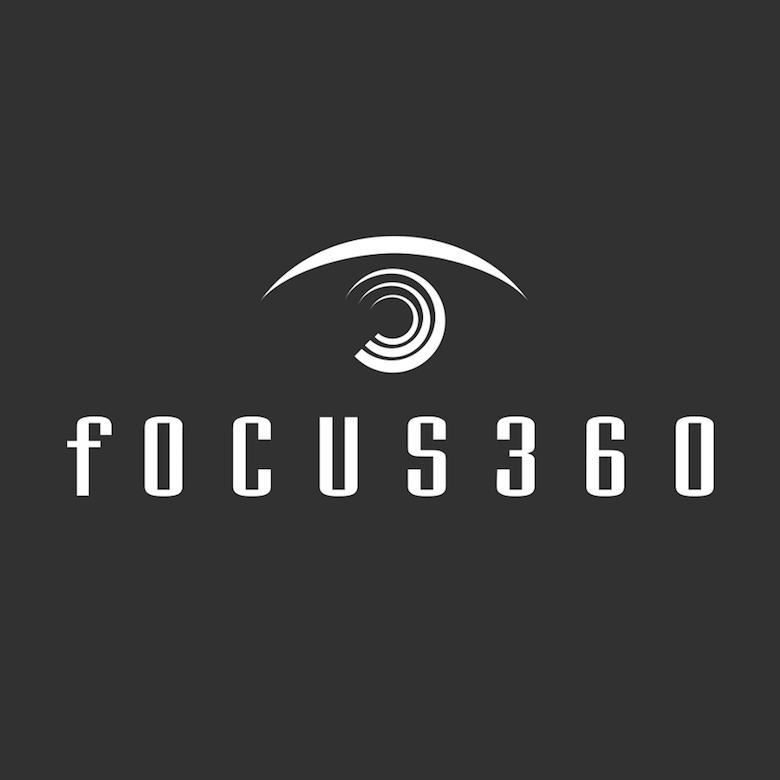 As an architectural visualization firm, Focus 360 ‘s team is comprised of an accomplished collective of artists, architects, animators and programmers with expertise dating back to the origins of architectural computer graphics and interactive presentations. 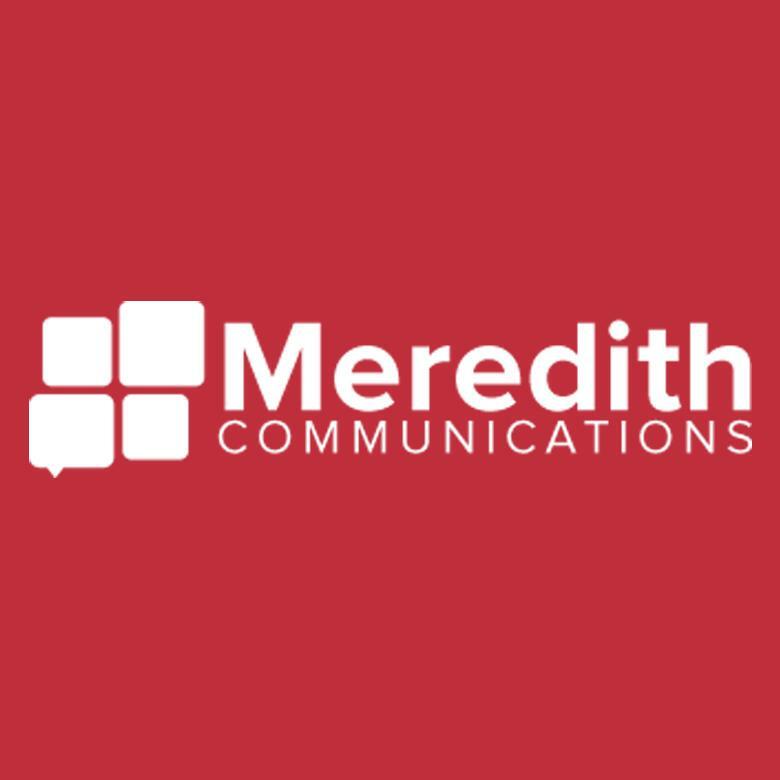 A professional digital marketing agency in Raleigh, NC, Meredith Communications helps businesses drive more traffic, leads and sales with Internet marketing services, seminars/workshops and educational products. 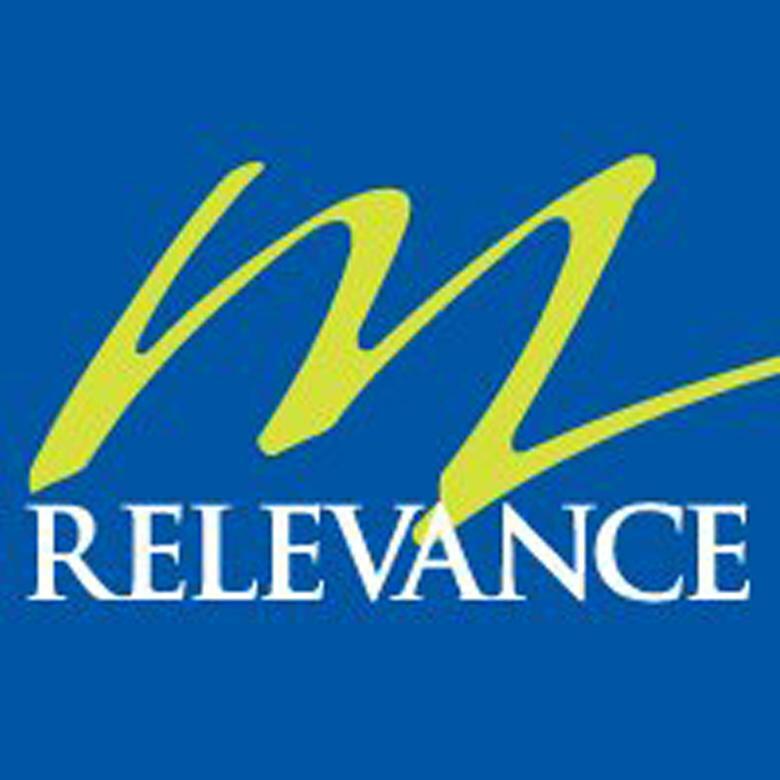 mRELEVANCE is a marketing, communications and interactive firm that operates at the intersection of social and search to build online and off line relationships. Since 2001, builders, architects, developers, real estate agencies and marketing firms across North America have trusted Rendering House for their growing new home marketing needs. 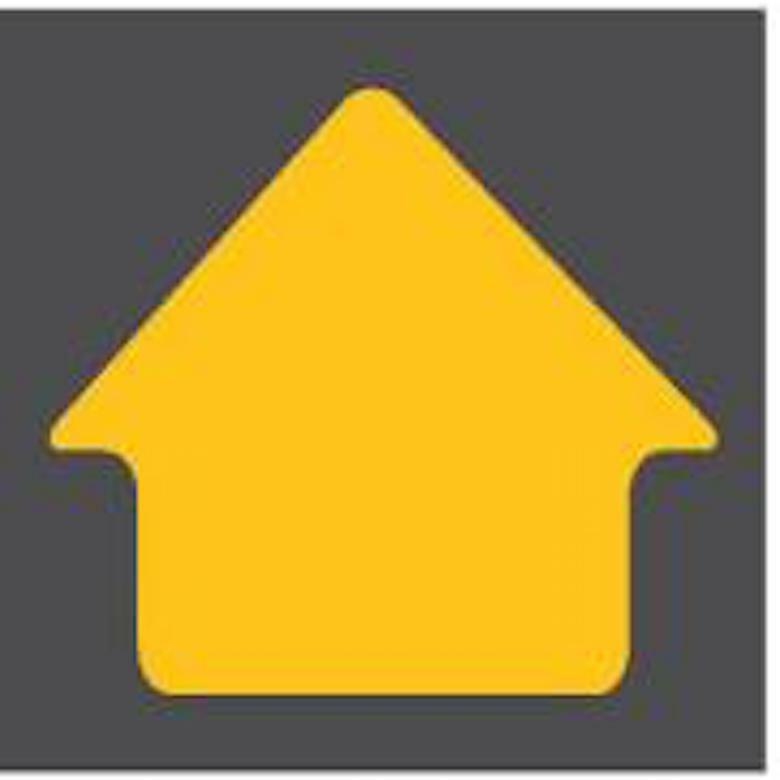 ONeil Interactive is a digital-first creative marketing agency for home builders. 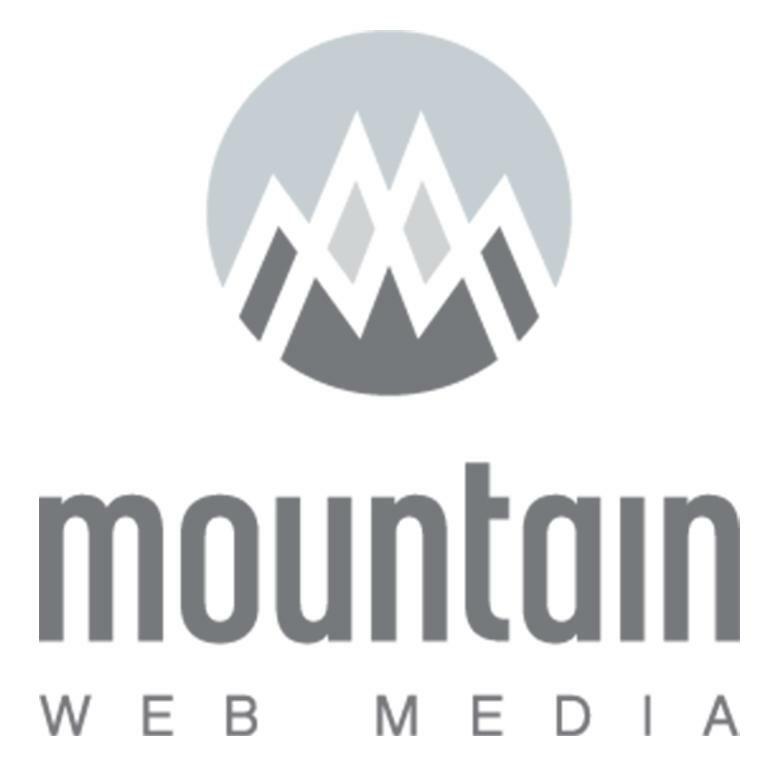 Mountain Web Media (MWM) offers several different services for managing and promoting your business on-line including web design, application development, brand identity and digital marketing support. 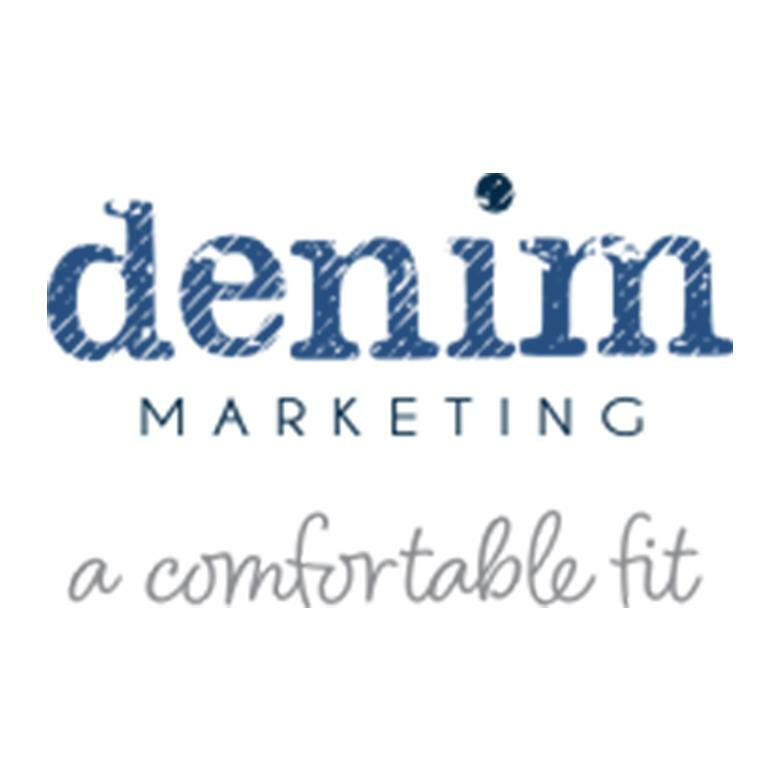 Denim Marketing is a strategic marketing agency specializing in strategic planning, content, public relations, blogging, social media, promotions, advertising and much more. 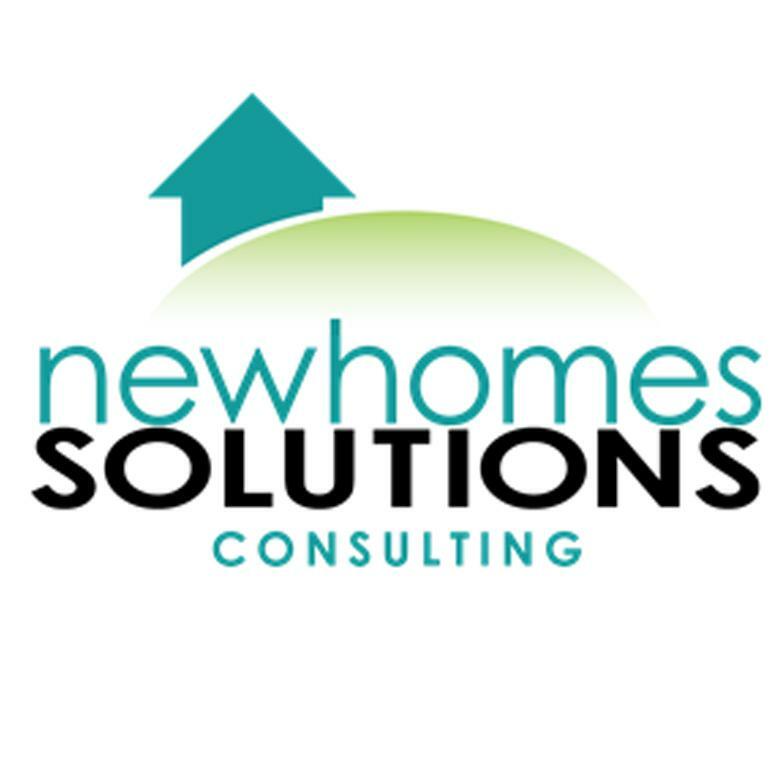 New Homes Directory.com is an online directory devoted to displaying new homes for sale, new condos, home builders, master planned communities, and more. New Home Sales Coach offers expert advice in new home sales training from world-renowned sales trainer, coach, motivator, author, and speaker, Roland Nairnsey.